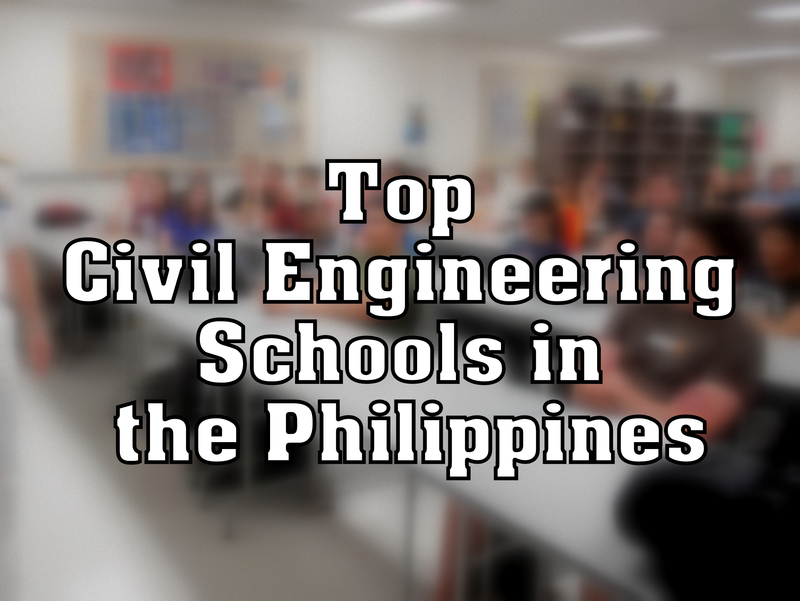 What is the best Engineering school in Laguna? Before you can make your mark as an engineer, you need to find the best school that could provide the needed training, the school with the highest board exam passing rate and the school with world class facilities. If you live in Laguna and choose to study here, we can help you narrow down your options. For today’s survey, What is the Best Engineering School in Laguna? Here are the list of schools in Laguna with engineering courses. If you think we missed a school , you can comment it below.